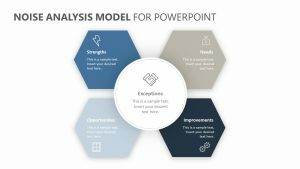 With the Competition Metrics PowerPoint Diagram, you can examine how you are performing against your competitors in a visual and easy to follow way. 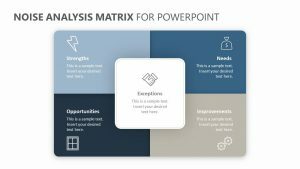 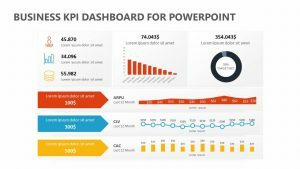 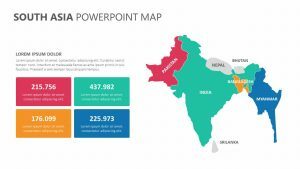 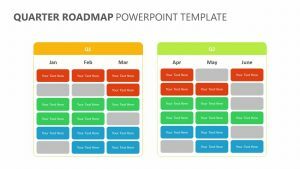 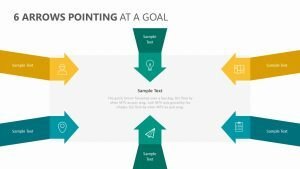 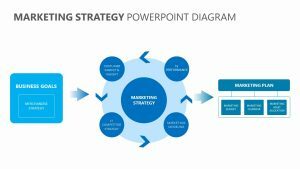 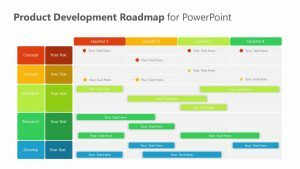 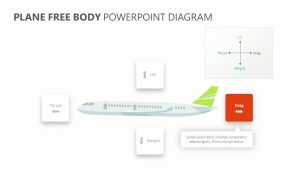 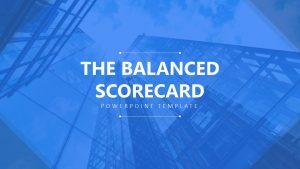 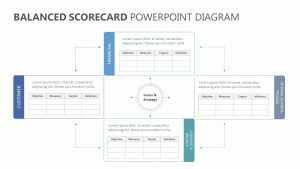 The Competition Metrics PowerPoint Diagram comes with a pair of PowerPoint slides that can be edited in terms of both color and text. 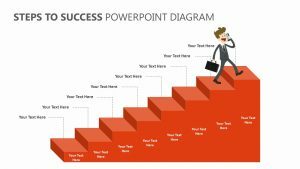 Each slide features two runners with bars behind them representing whatever percentage you input. 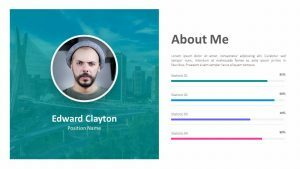 Each one has a place at the side for you to input names of your company as well as your competitors. 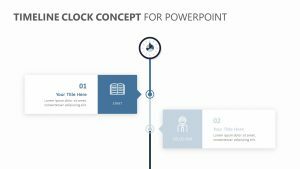 There is room for a line of text beneath it for a brief explanation.